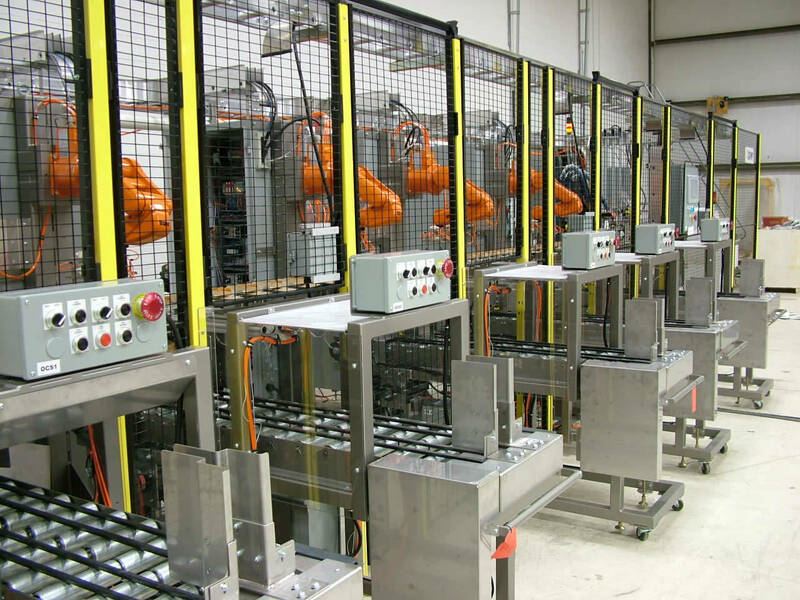 QComp has engineered systems include small assembly robots that utilize small delta-style robots or small six axis robots to perform various functions. 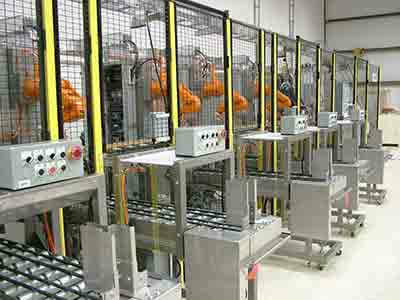 The small robot cells are capable of high speed assembly, kitting, inspection or various other operations in a relatively small footprint. 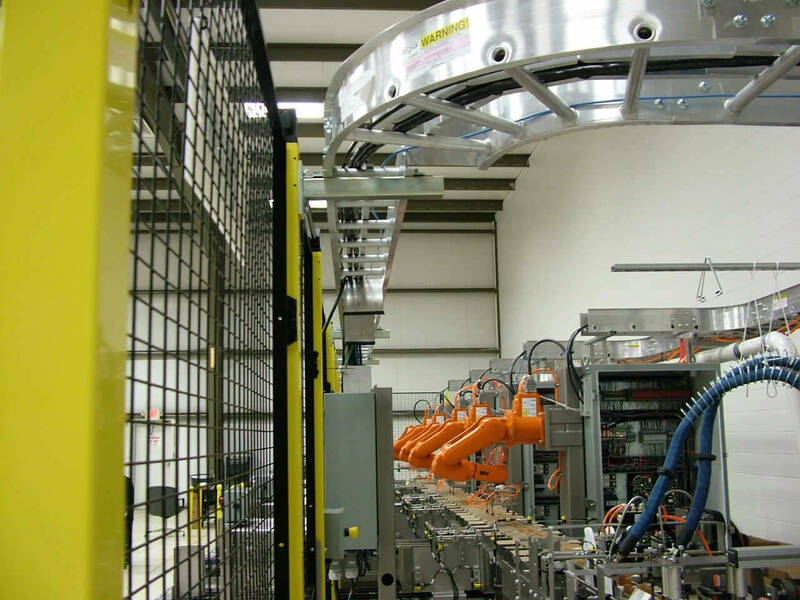 QComp will integrate various materials handling equipment to complete your application and provide worry free turnkey service for you.